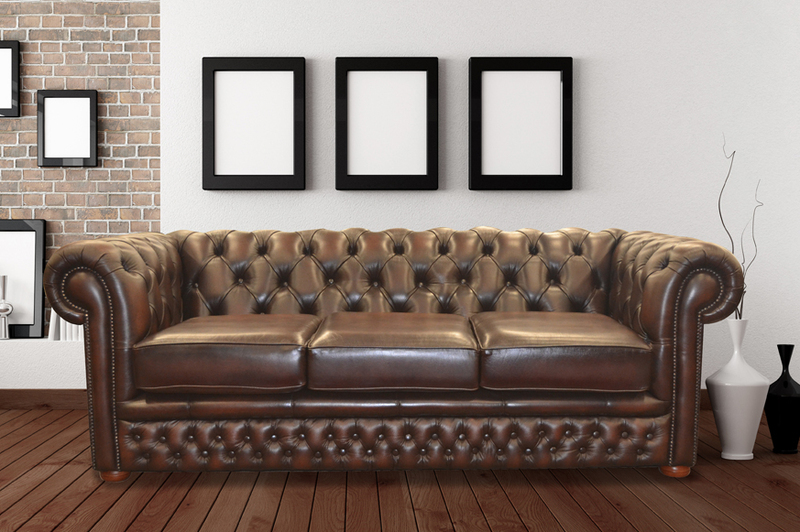 The Harwood is one of our classic chesterfield styles, and one of the most popular. The Harwood is larger than the Hampshire, with 3 rows of buttons along the back, as opposed to 4 rows. This makes the diamonds larger, emphasising the shape. 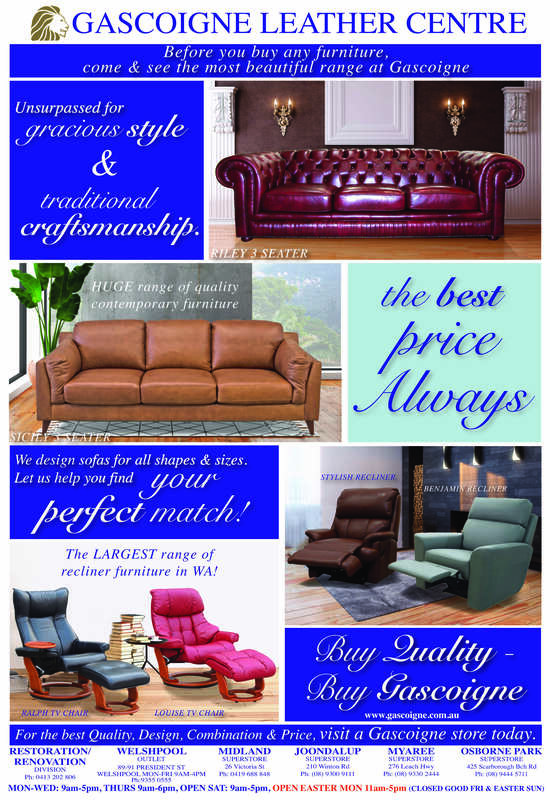 The Harwood is made by Gascoigne Furniture, and can be made especially for you, in your choice of over 30 different Italian leathers. The Harwood looks best in our range of wax finishes, pastel colours and antiques.